The European Commission said it is “not taking any chances” in preparing for Brexit as the possibility of a no-deal divorce was seen to increase after U.K. Prime Minister Theresa May’s withdrawal agreement suffered a historic defeat in Parliament this week. 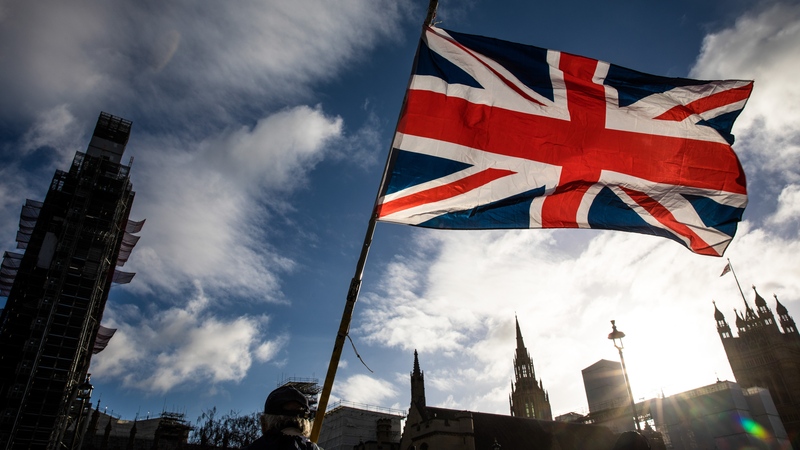 “We are taking this very seriously now as the possibility of a no-deal Brexit is becoming more possible after Tuesday night,” Margaritis Schinas, spokesman for the commission, the European Union’s executive arm, told reporters in Brussels on Thursday. “We have prepared a significant package on preparedness work” in case Britain crashes out of the EU without an agreement, he said. How do you think the U.K. will most likely proceed in the Brexit process? Schinas said the commission would not comment on speculation that the U.K. might request an extension of the Brexit process under Article 50 of the EU treaty. James Slack, spokesman for the U.K.’s May, said on Thursday that the EU has raised the issue of extending Article 50 “at official level” with the U.K. Britain responded that “the government’s position is we don’t want to extend Article 50,” Slack told reporters in London.